The retractable Spot Pull Out Clothes Rail can be concealed inside the Spot Bunk Bed or moved anywhere inside the room. 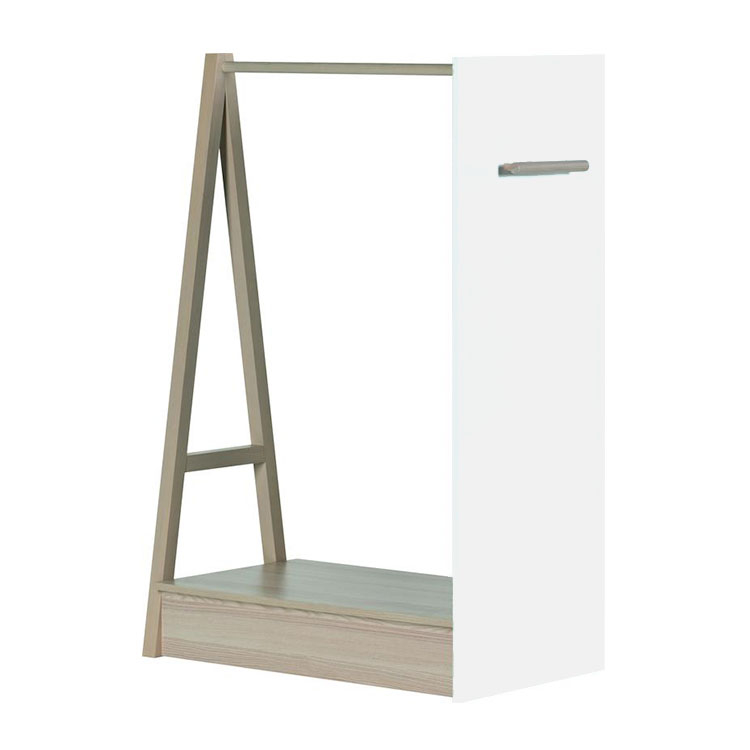 This mobile wardrobe is the perfect solution for a young person's room and has lockable wheels – you can place it anywhere in the bedroom. You can buy two rails to fill the empty space under the bed, or just one to put in the space and the other for storing larger items.